The ETF industry is booming. Total U.S.-listed ETF assets rose to $1.903 trillion last week, according to ETF.com. Wednesday. September 17, through Friday, September 19, the brightest minds in the ETF investment industry will gather in Chicago at the Morningstar ETF Conference. Morningstar has a new coverage area called ETF Managed Portfolios (660 strategies from 151 firms). Morningstar coverage includes CMG Opportunistic All Asset ETF Strategy and CMG Tactical Rotation Strategy. Advisor demand for ETF managed portfolios continues to grow at a steady rate. At 8%, growth in the first quarter of 2014 equaled the average quarterly growth rate seen in 2013. Through March, strategies in Morningstar’s database collectively held $103 billion, representing a 40% increase versus March 2013. Related: InvestmentNews: Financial advisers don’t make the most of ETFs, survey finds. Lack of time to learn the complexities leads to lack of confidence. More financial advisors are choosing to build investment portfolios with ETFs rather than mutual funds. Why? What are the advantages of an all-ETF portfolio? Ron DeLegge, Chief Portfolio Strategist @ ETFguide talks with one LPL financial advisor about how he uses ETFs. Investors take note! Video below. Steve Blumenthal, CEO of CMG Capital Management Group published a timely article in Financial Advisor IQ today. 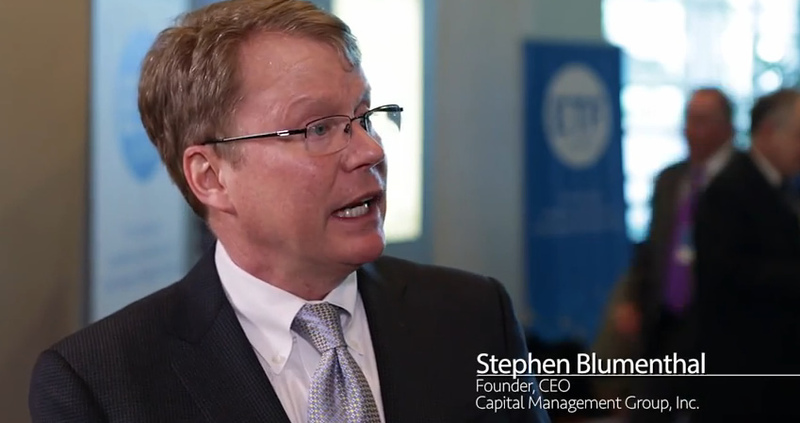 Steve argues for an upgrade on Modern Portfolio Theory to Enhanced Modern Portfolio Theory. CMG Capital Management Group is a Registered Investment Advisor (RIA) that provides other RIAs, financial planners, and institutions with managed accounts, mutual funds and variable annuities. 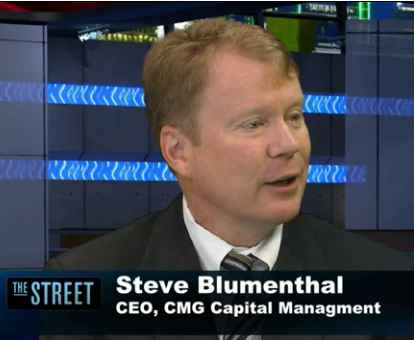 Steve Blumenthal founded CMG Capital Management Group, Inc. in 1992 and has been responsible for the company’s growth, development and performance since its inception.